During this month the volcanocam was more reliable than ever. 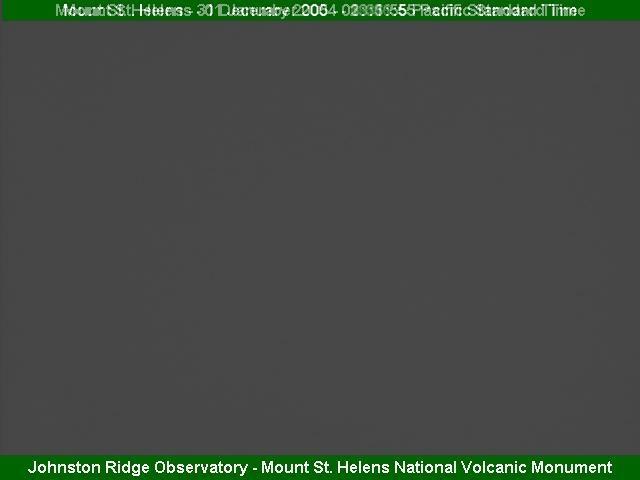 Only ten images out of 8928 are missing. 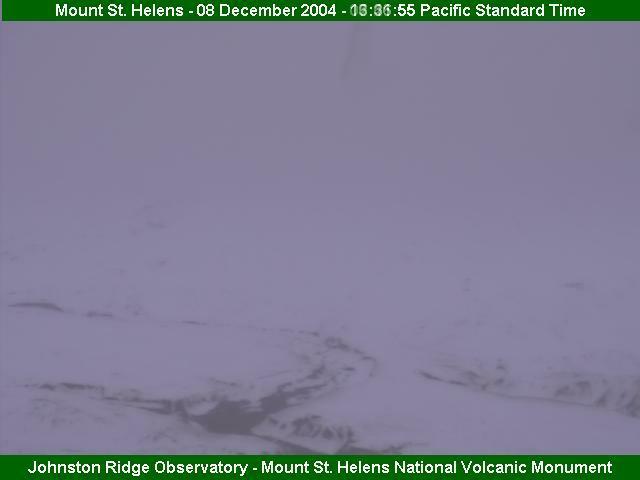 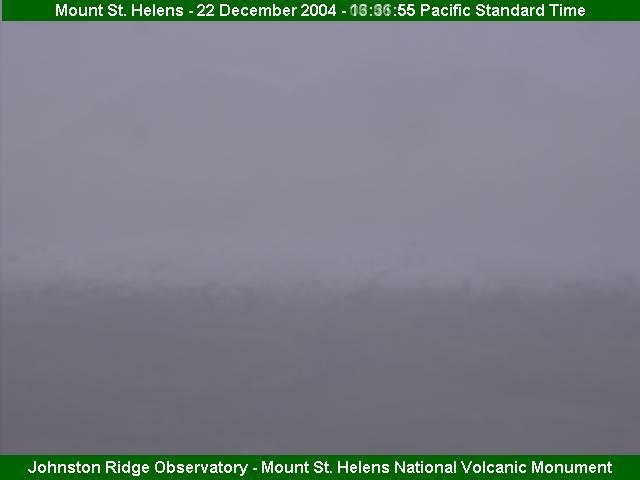 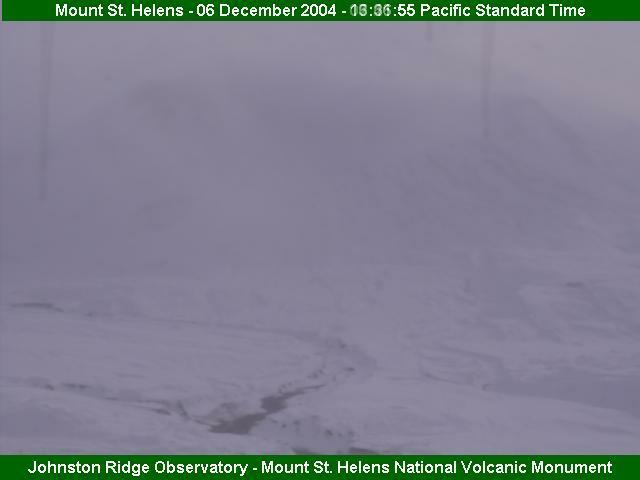 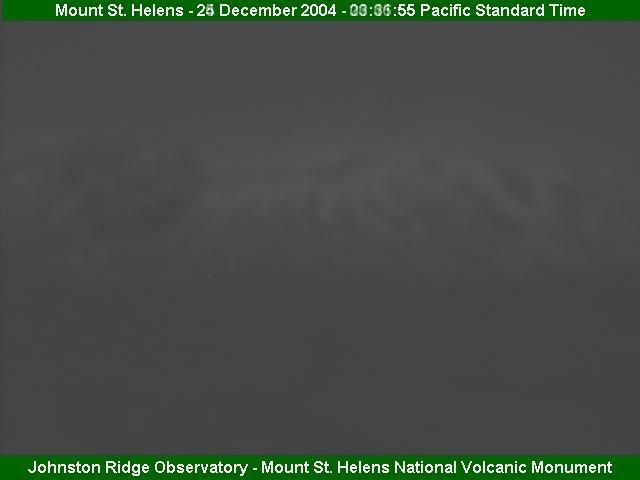 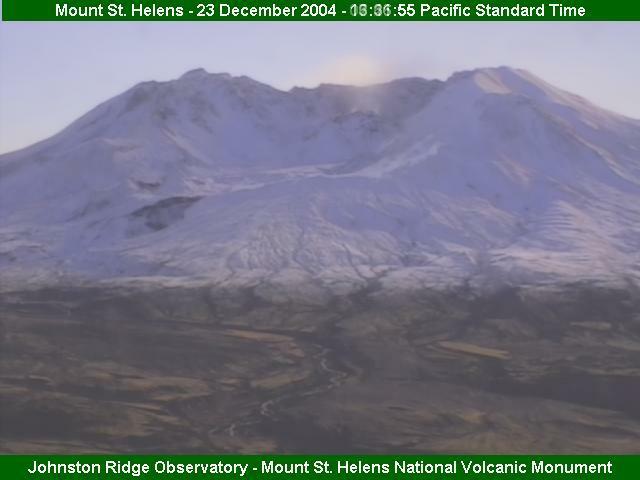 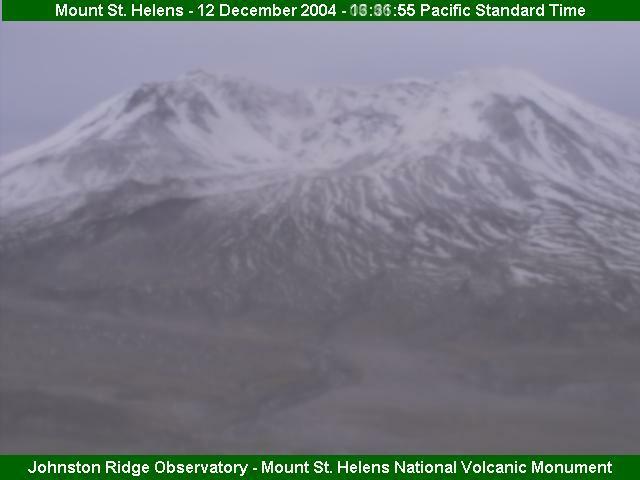 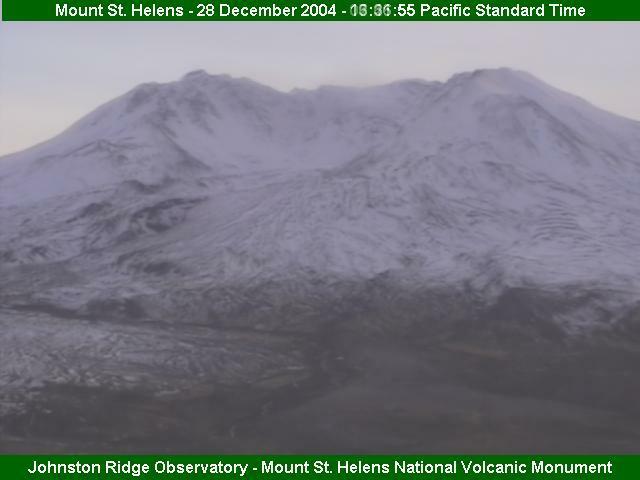 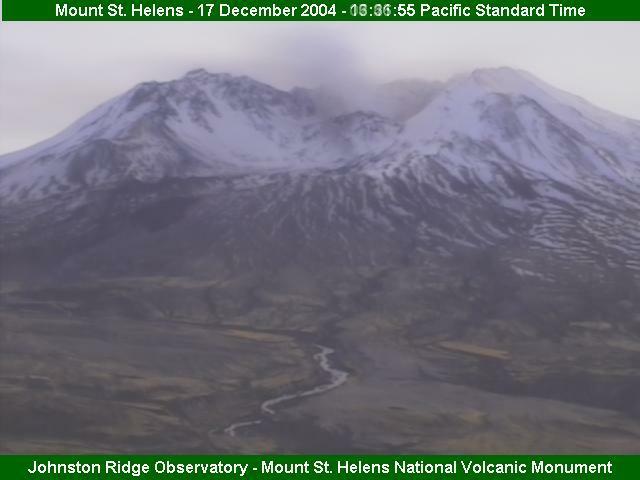 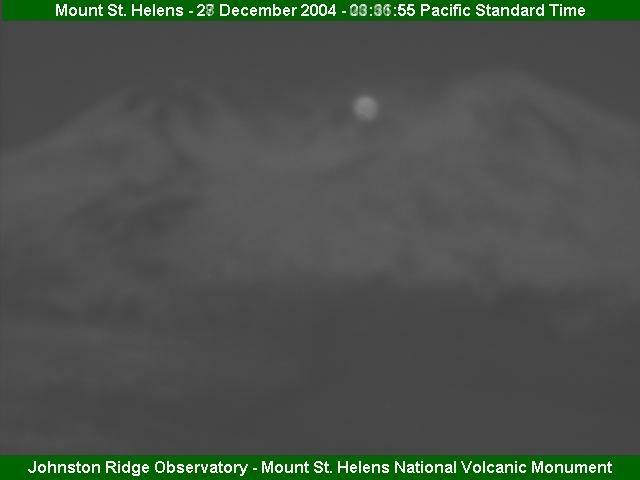 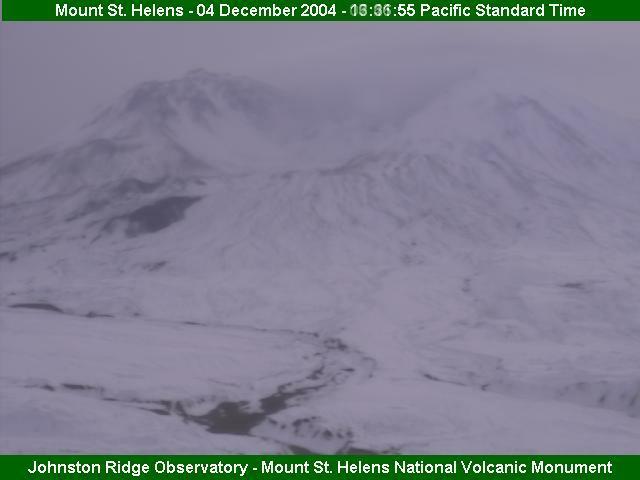 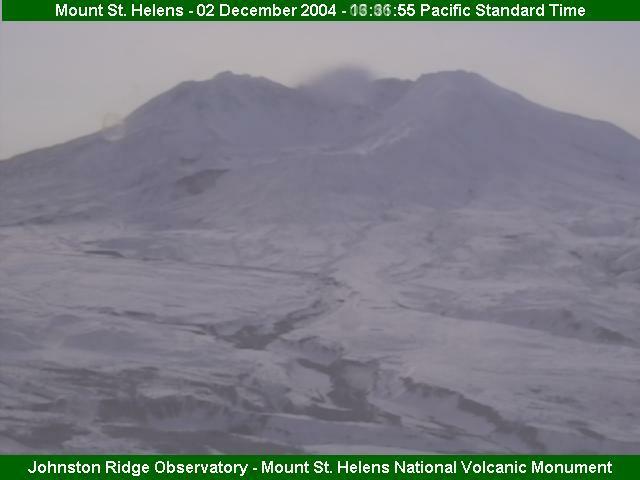 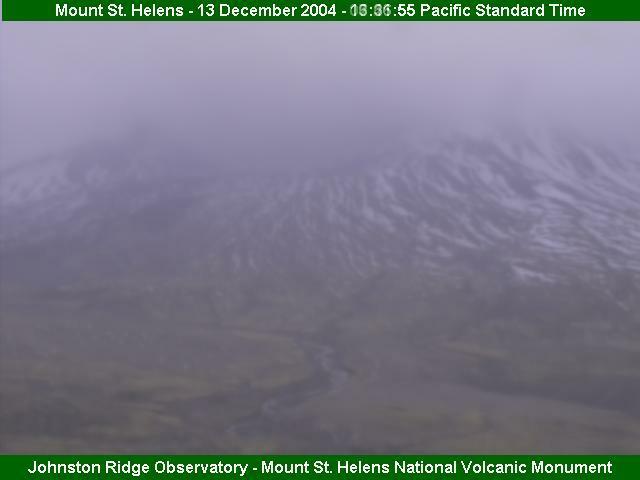 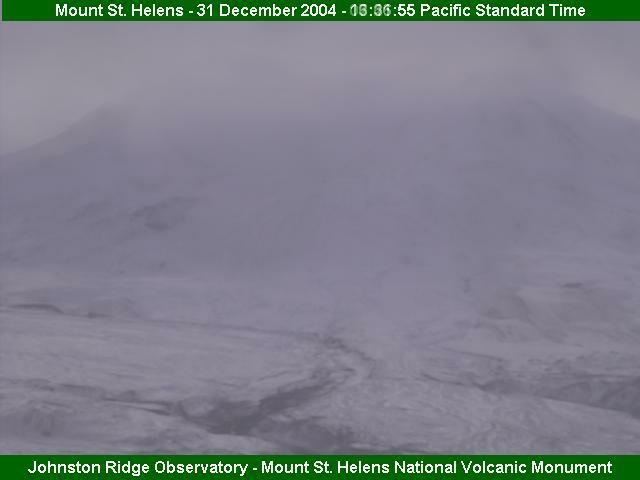 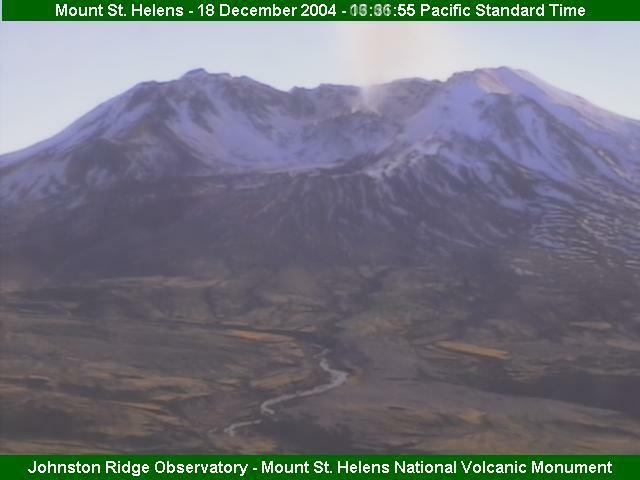 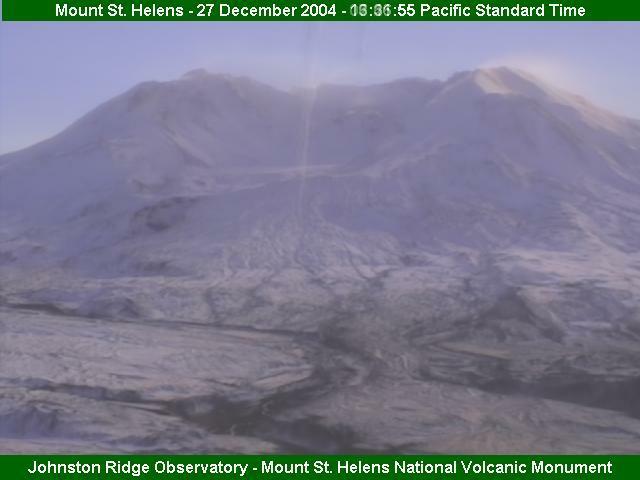 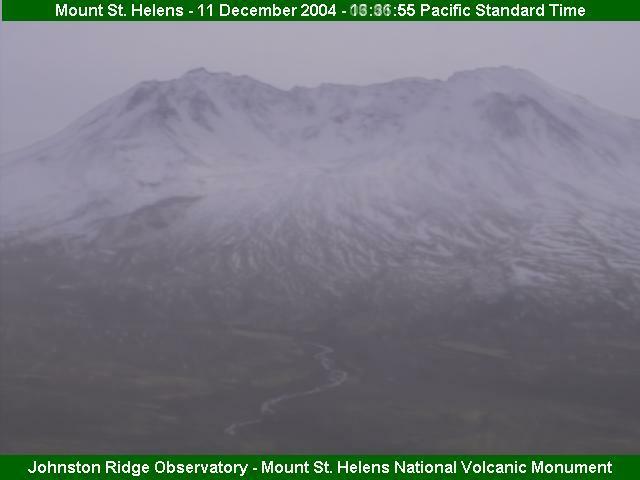 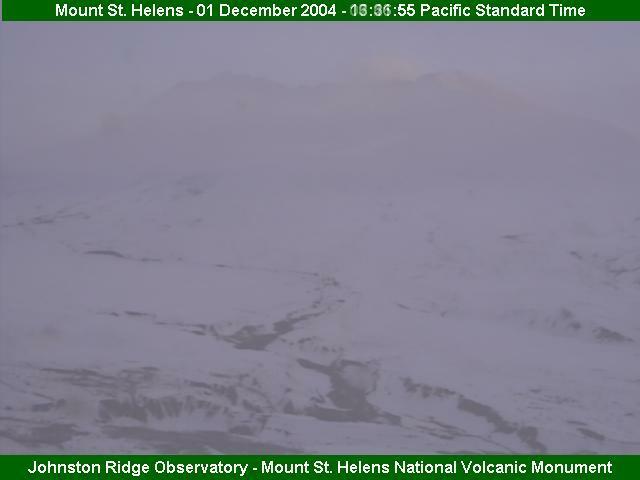 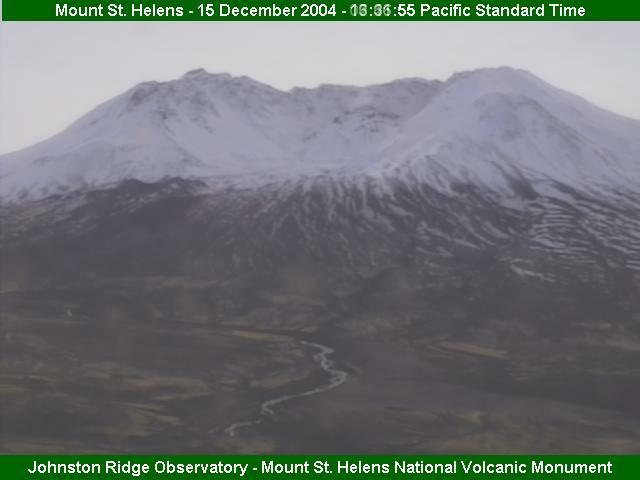 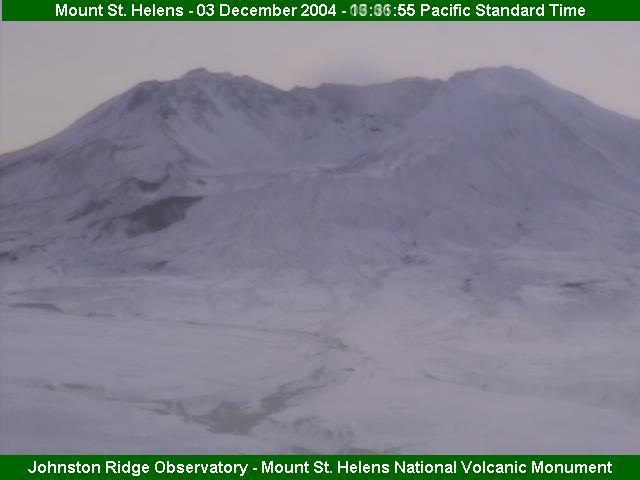 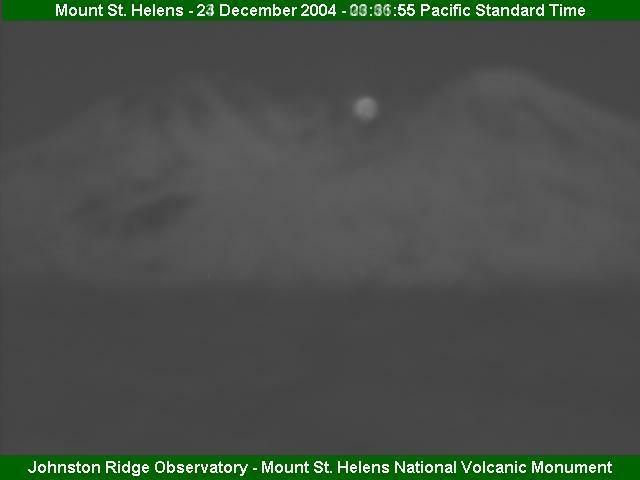 However on 12-02 the Volcanocam's focus got messed up when its zoom was adjusted. Every low light image since then has been very blurry. This mostly affects morning, evening and night images. The camera uses small enough aperture during bright daylight for the depth of field to compensate.